Macmillan, 1999, Hardback in Dust Wrapper. Illustrated with black and white photographs. From the cover: “Ex-soldier Chris Moon is a hero for our times. After leaving the army, he found that he missed the challenge of military life and applied to join the mine-clearance programme organized by the HALO Trust (Hazardous Areas Life Support Organization). He was stationed first in Cambodia, where he and two other colleagues were kidnapped by the Khmer Rouge and faced execution. From Cambodia he was sent to supervise mine-clearance in Mozambique and while on duty was blown up by a mine in the supposedly clear area of the safety lane. The mine had been buried deep below the surface, beyond metal detector range, and the explosion cost Chris his lower right leg and right arm. 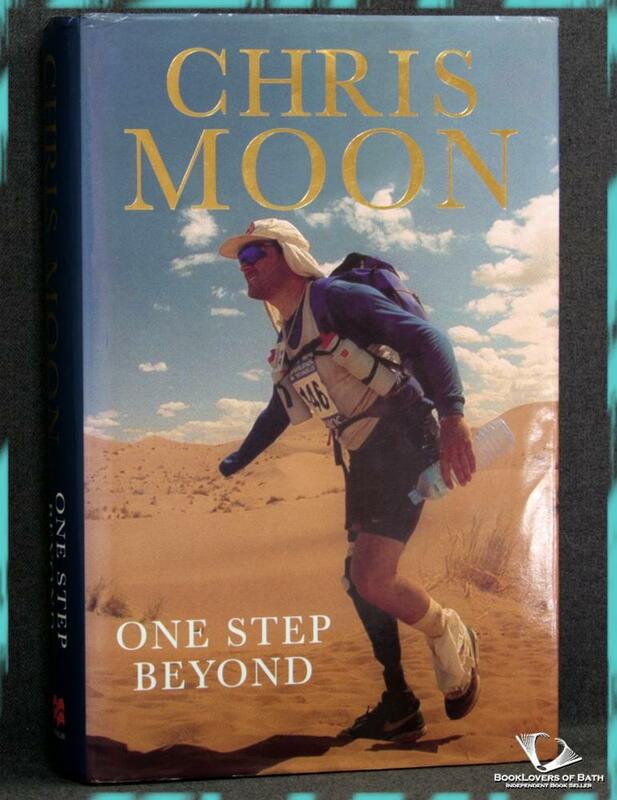 But Chris decided to continue the fight for landmine victims and, less than a year after leaving hospital, completed the London Marathon. He has since competed in more than fifteen marathons raising money for charities assisting the disabled. Size: 9½" x 6¼". Blue boards with Gilt titling to the Spine. 388 pages.